Home Game News Oddworld Inhabitants Are Teasing Something. But What Is It? 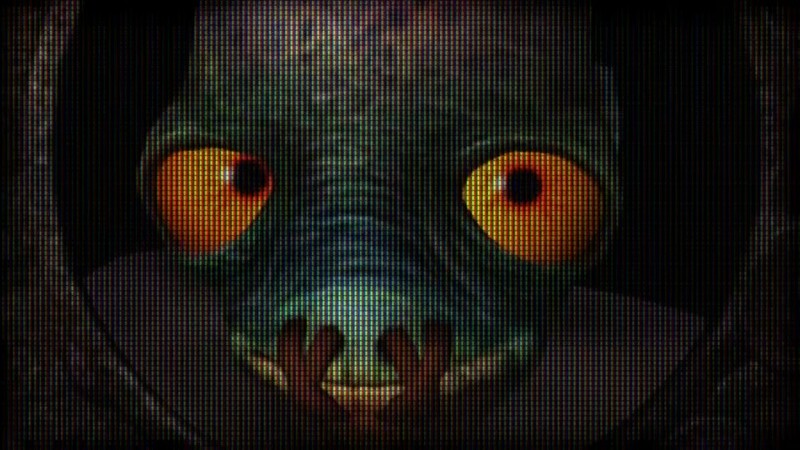 Oddworld Inhabitants Are Teasing Something. But What Is It? The official Oddworld Inhabitants YouTube channel has posted a video, titled Coming Soon to Oddworld. 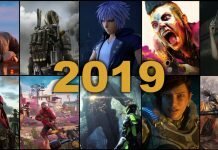 The seven-second teaser is ambiguous, simply showing the publisher’s logo, lovable protagonist Abe, some social media information and a blink-and-you’ll-miss-it amount of footage that might indicate what’s around the corner. We went frame-by-frame, so you don’t have to. This glimpse seems to suggest it’s something PlayStation-related. Fan speculation is pointing towards a downloadable theme for Sony’s home console, while others suggest there may be an Abe’s Exoddus remake in the works. With 1997’s Oddworld: Abe’s Oddysee having got a remake in 2014 on PlayStation 4 in the form of Oddworld: New ‘n’ Tasty, another remake heading to current gen consoles wouldn’t be a huge stretch. 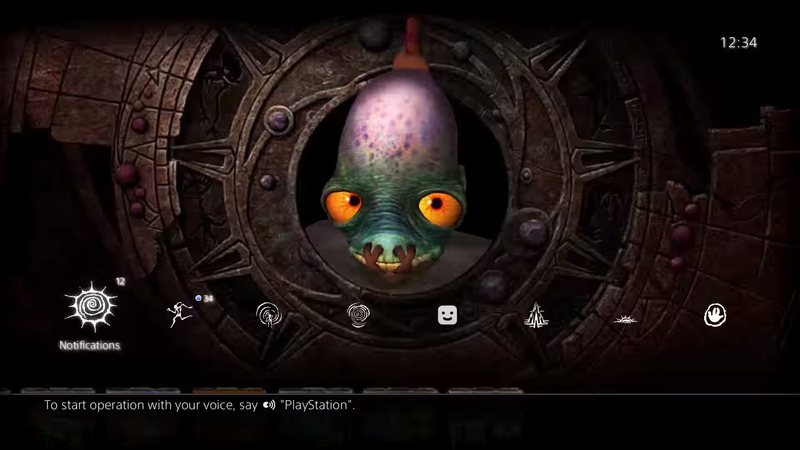 Other platforms subsequently saw New ‘n’ Tasty in 2015, so perhaps this teaser indicates it will be an exclusive, timed or not, on PlayStation. There is also a PlayStation Vita version of New ‘n’ Tasty heading our way sometime in the future, so it’s entirely possible we’ll soon see more information on that, be it gameplay footage or just a release date. We’ll leave the speculation up to you. 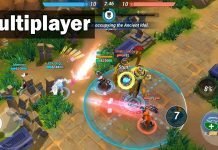 Let us know in the comments what your thoughts and theories on this teaser are.